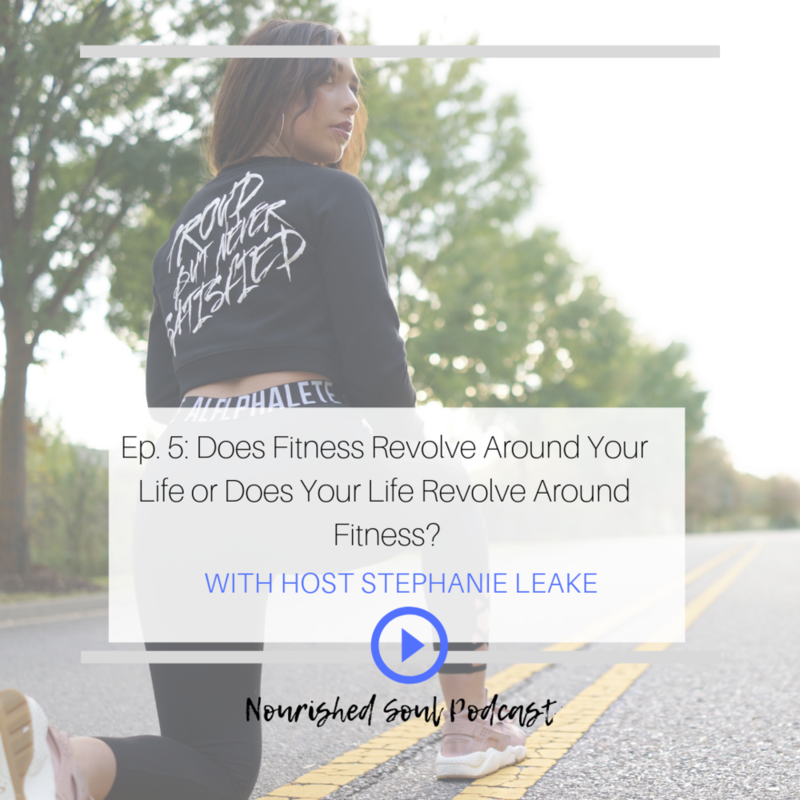 Today we tackle this question: does fitness revolve around your life or does your life revolve around fitness? How to know when your life revolves around fitness - what are the signs? Tangible takeaways to create more balance between fitness and the rest of your life!